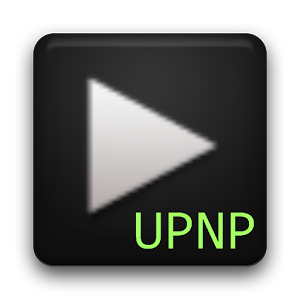 BubbleUPnP is available for Android 2.1 or higher, and the transcoding server is a free download. It's a Java application that should work on Windows, OS X, Linux, and embedded systems compatible with Java 1.6 or later. 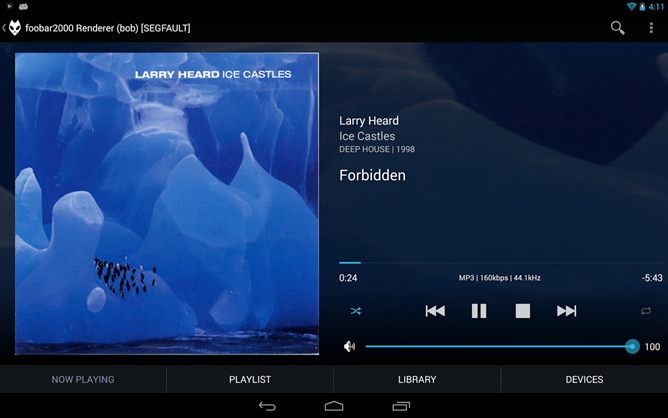 This is an advanced method for streaming non-supported media to the Chromecast - if you don't know your way around a custom router configuration, you might want to look for a different solution.